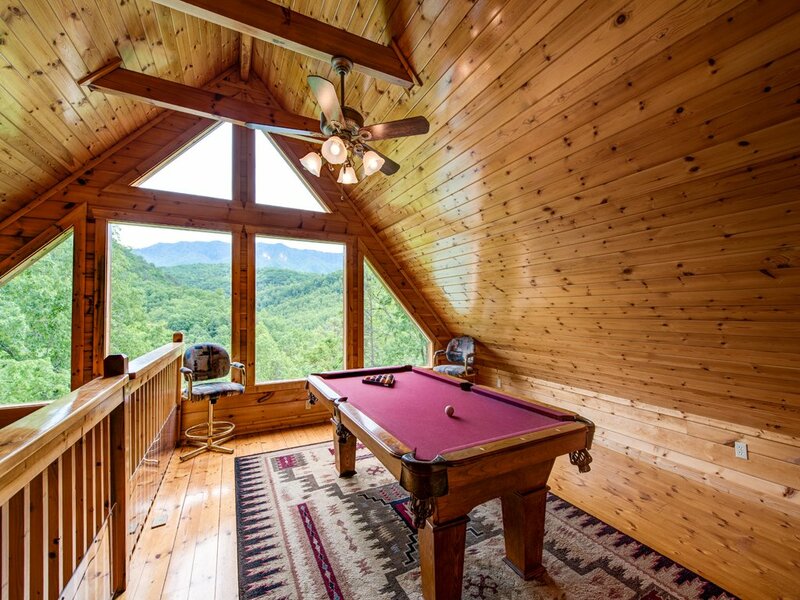 The cabin was extremely nice with a great view. 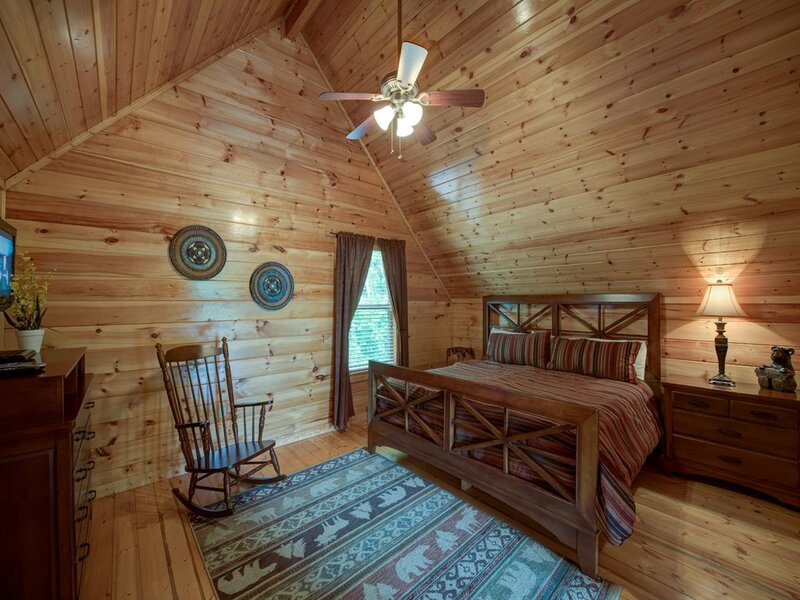 But the downstairs bedroom was filled with flies like everywhere it was horrible. 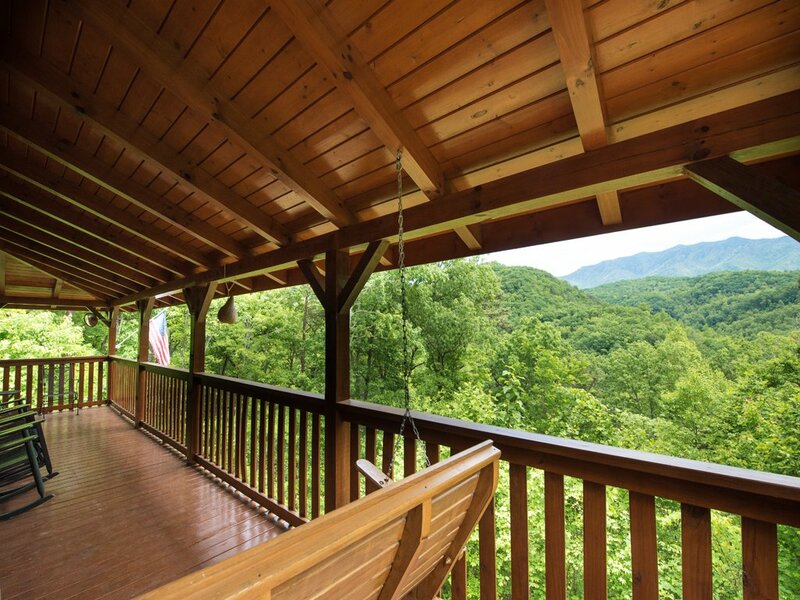 The decks were covered with Spiderâ€™s and webs other than that it was good. 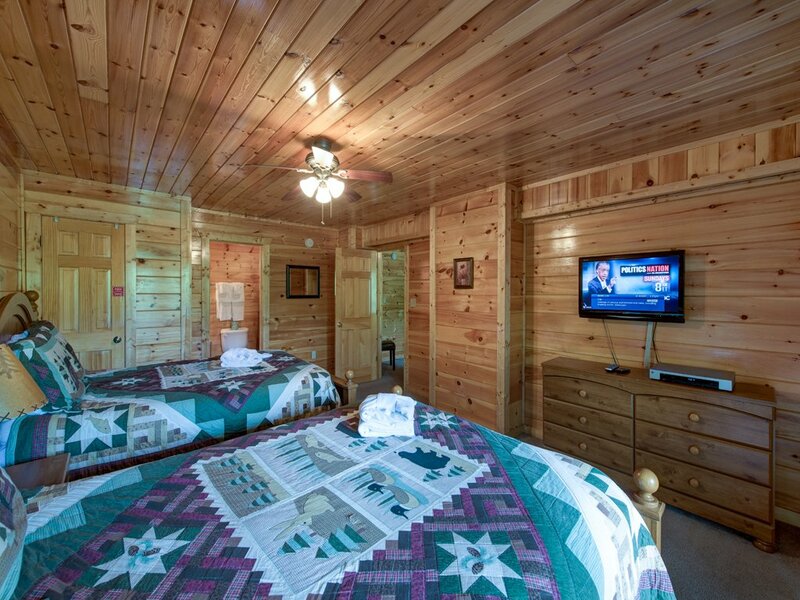 nice place, comfortable but had complicated while get in with security alarm. 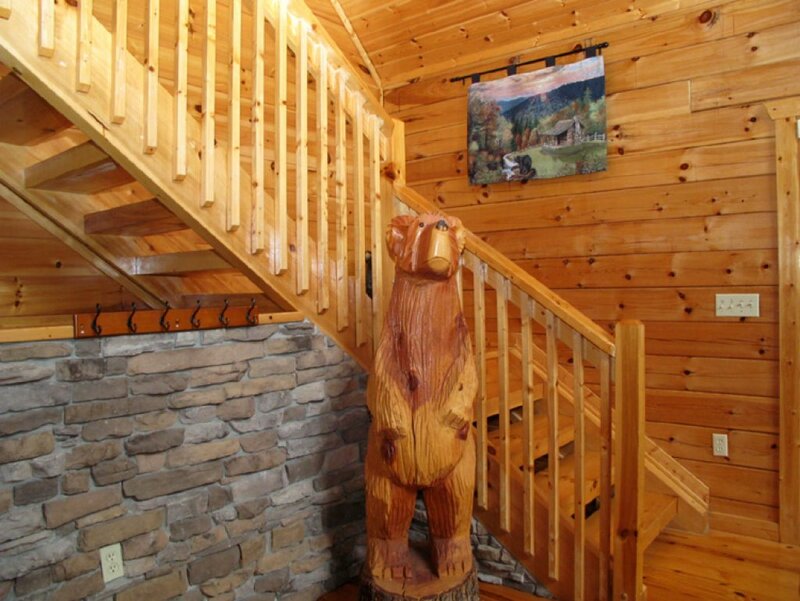 Road to cabin really scary. 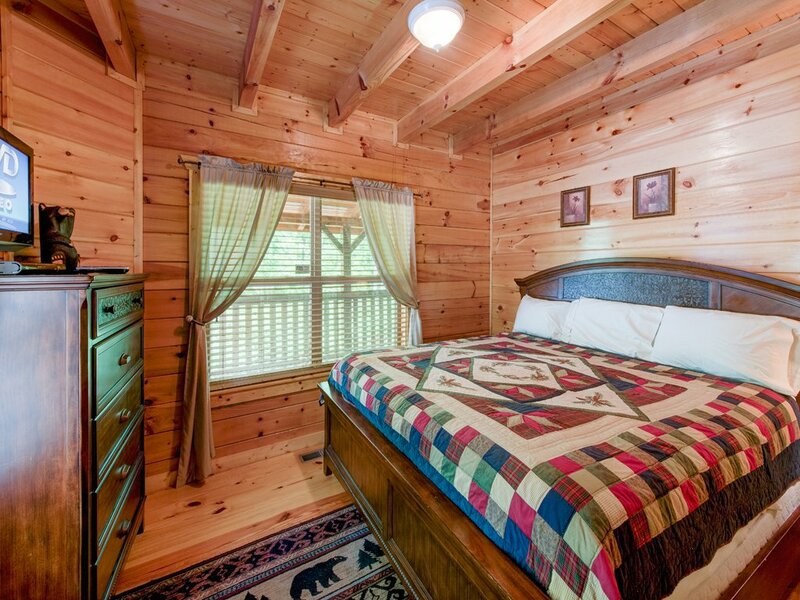 Bed cover and shams were not clean, outside at porch look not clean some look like somebody smoking at porch. 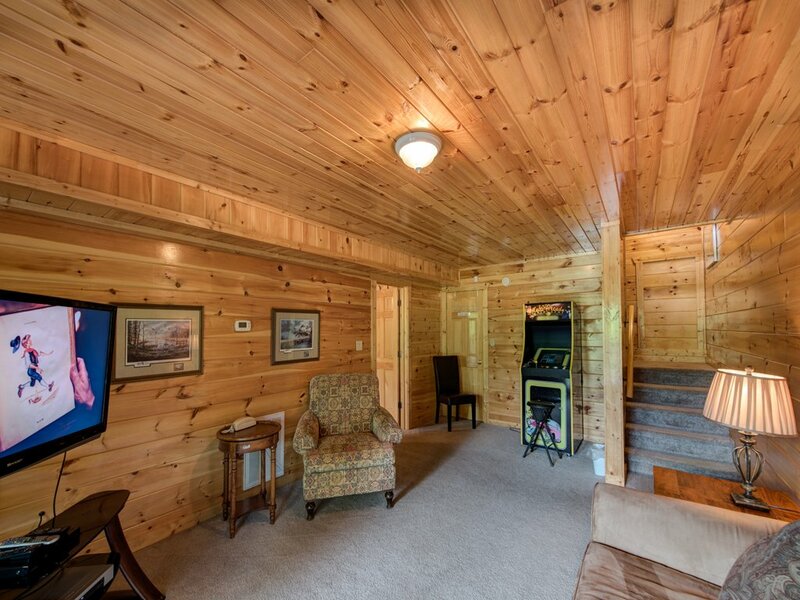 The cabin was suitable for our family and was clean inside but is beginning to show its age. 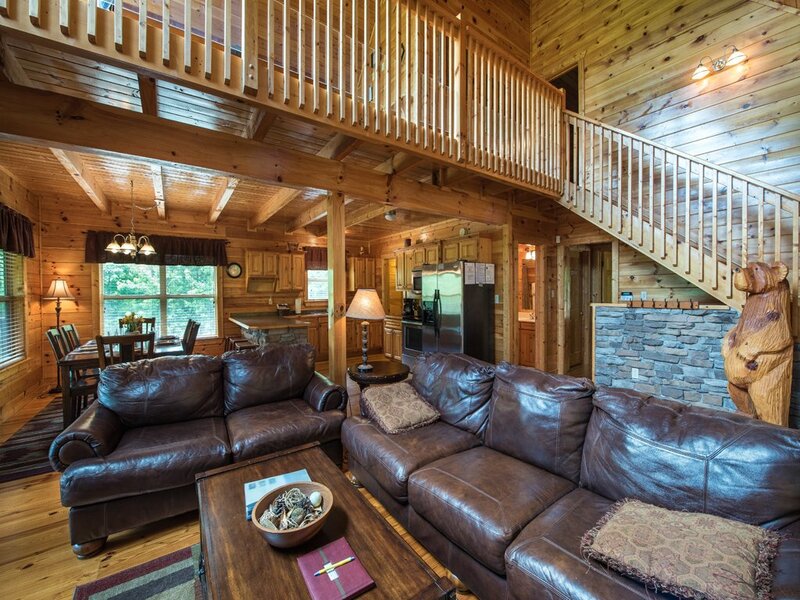 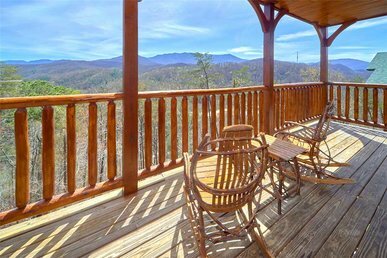 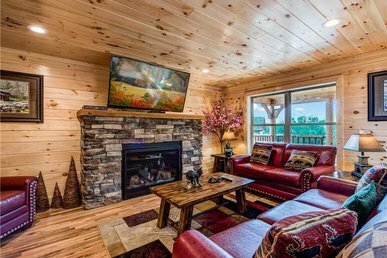 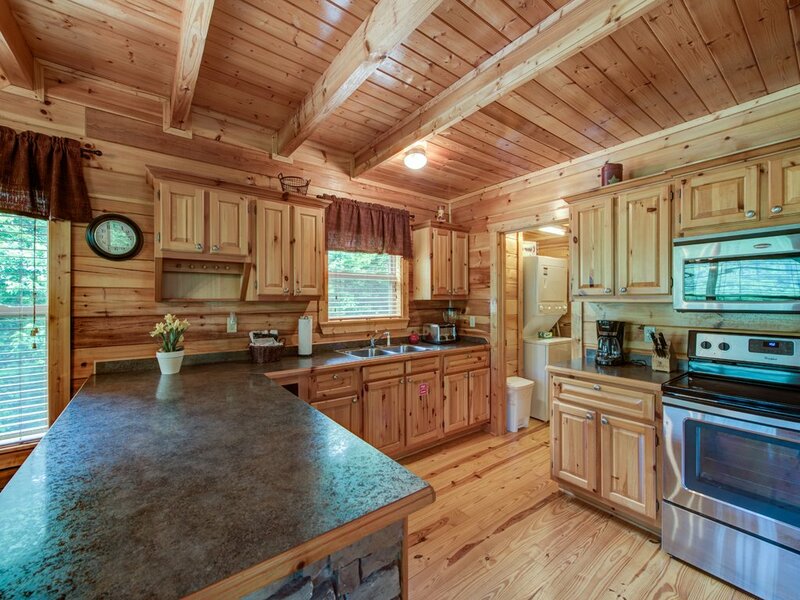 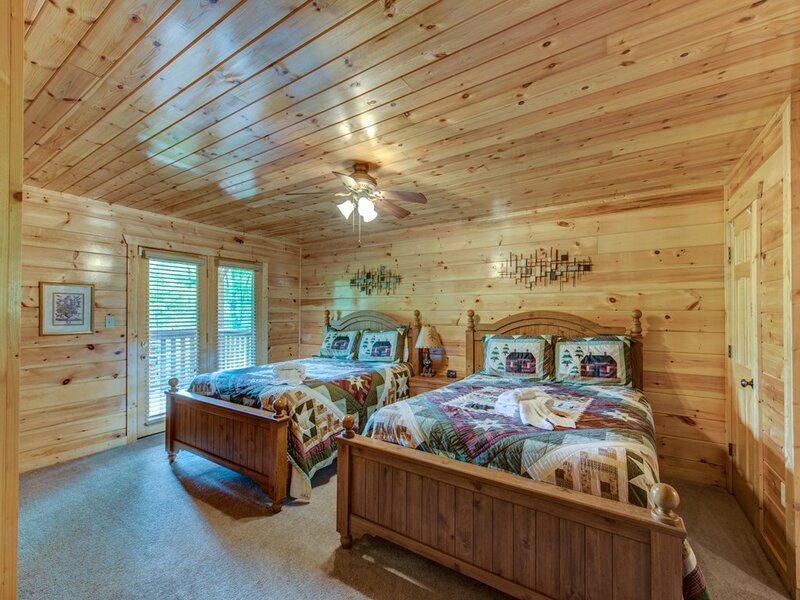 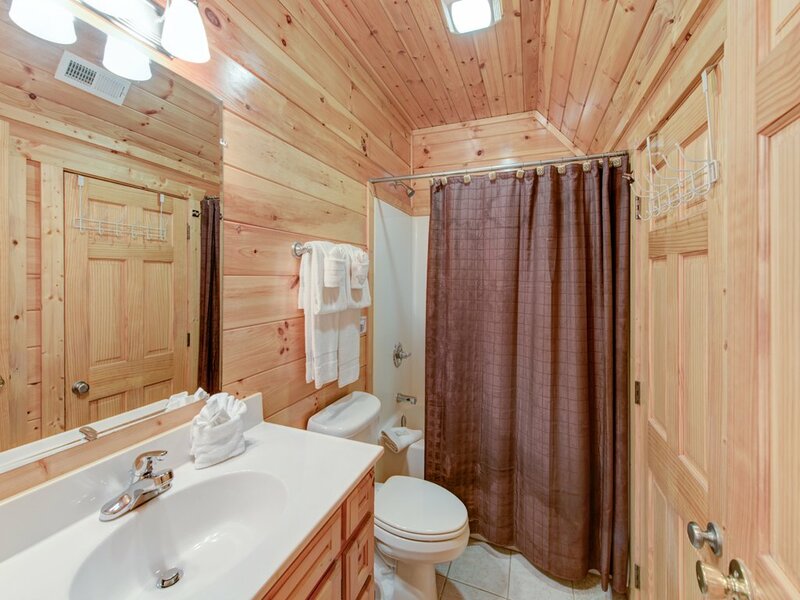 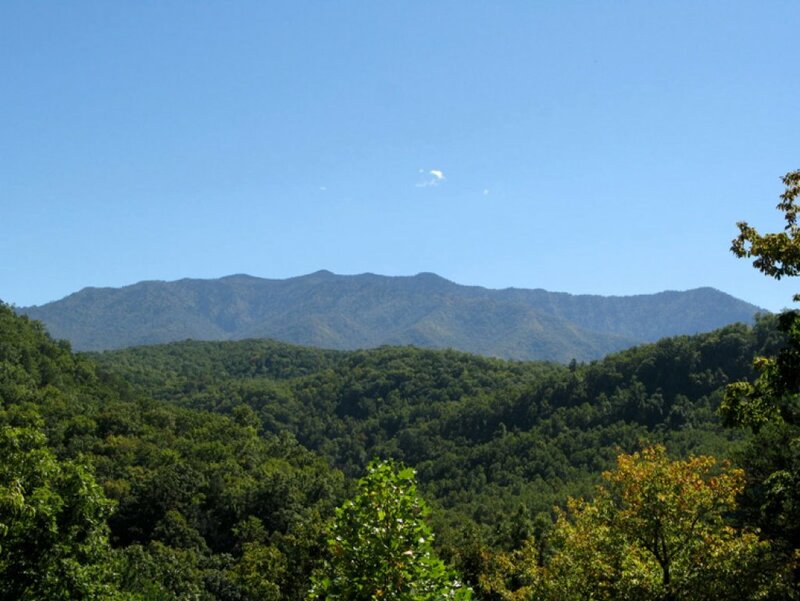 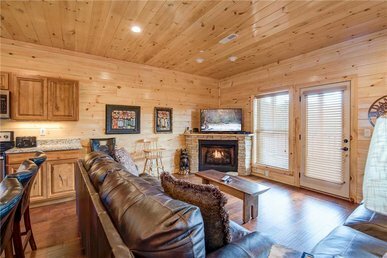 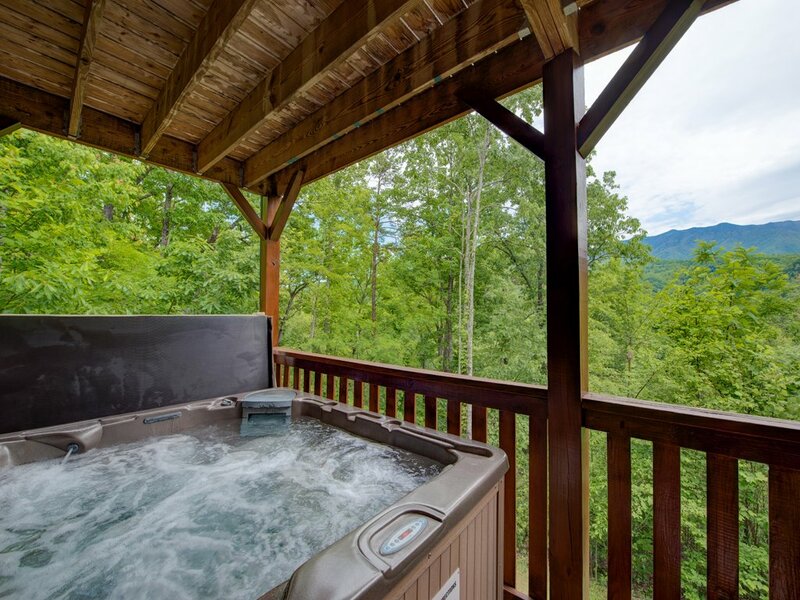 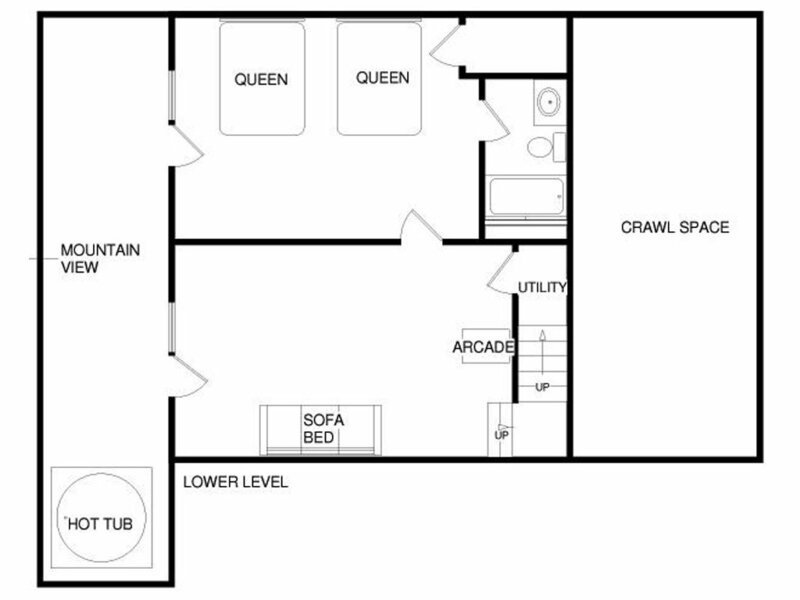 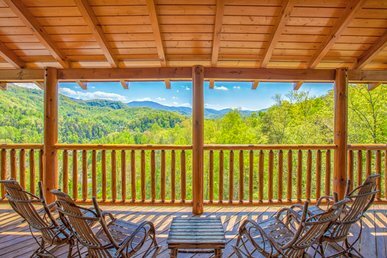 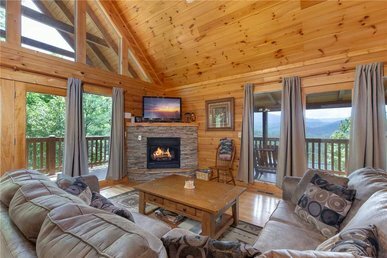 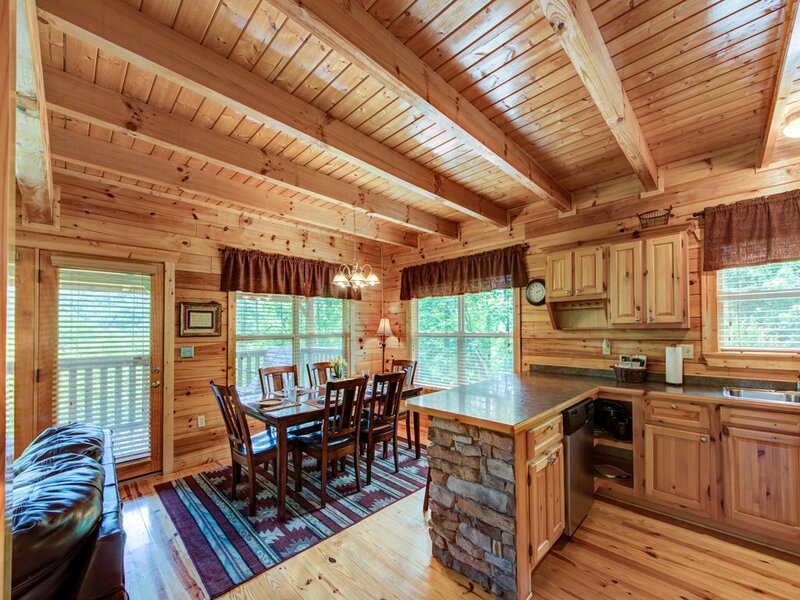 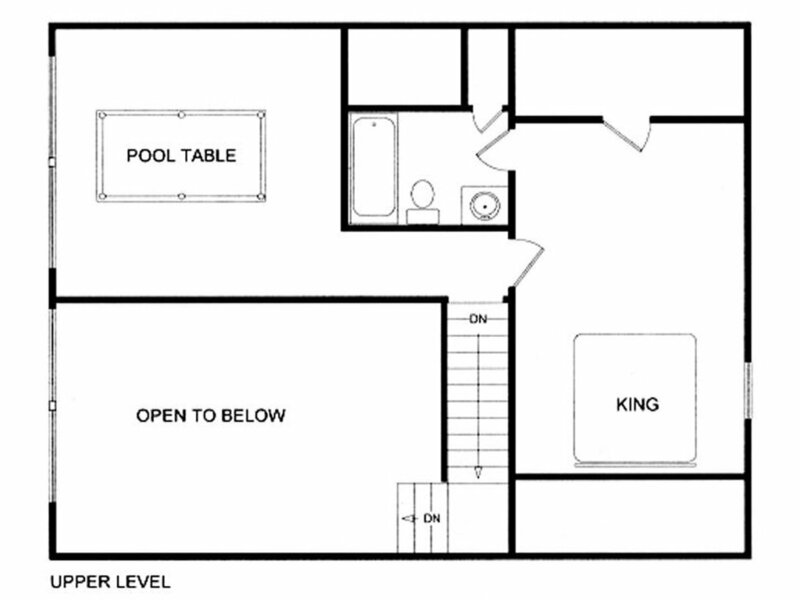 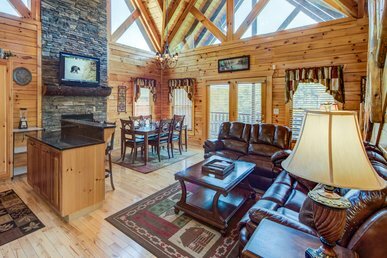 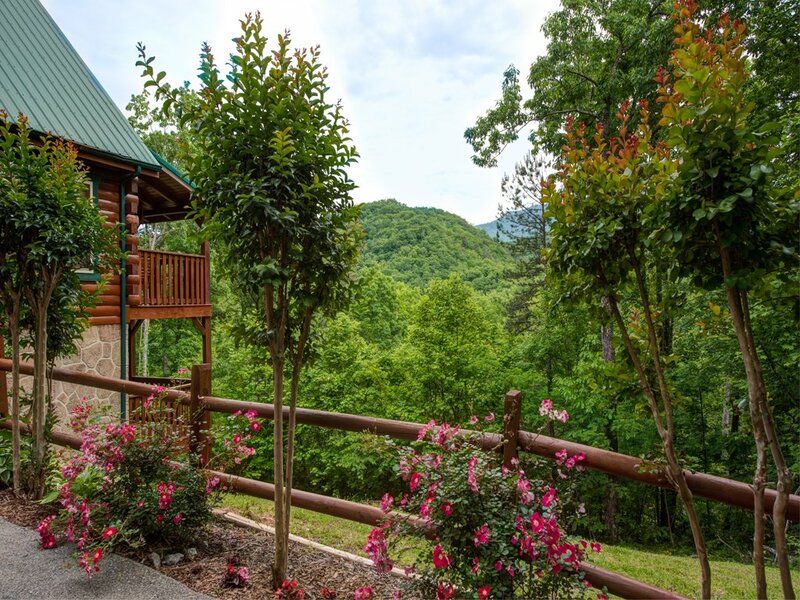 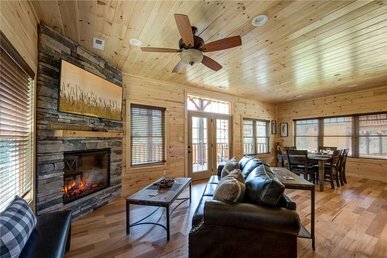 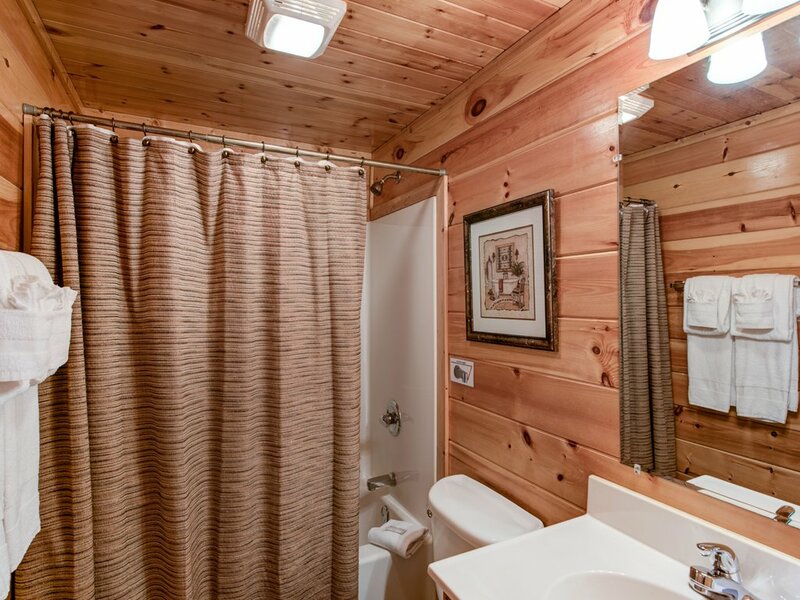 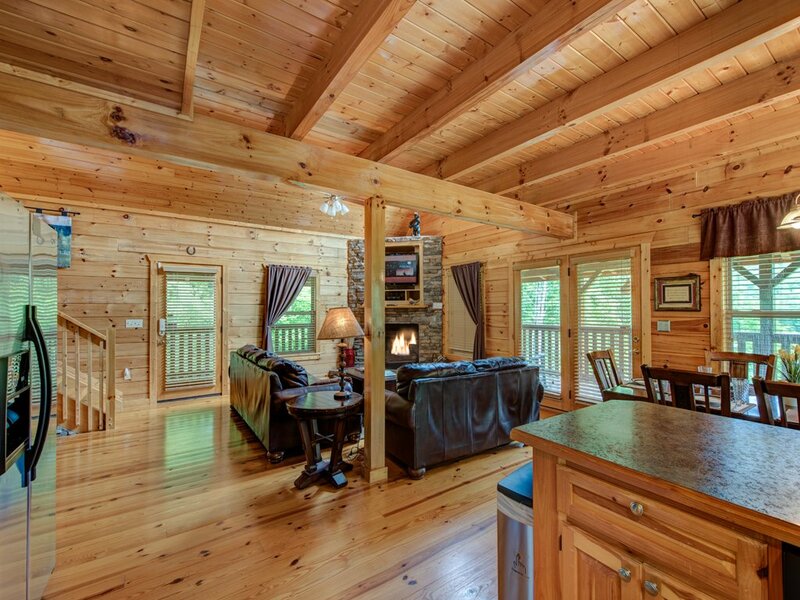 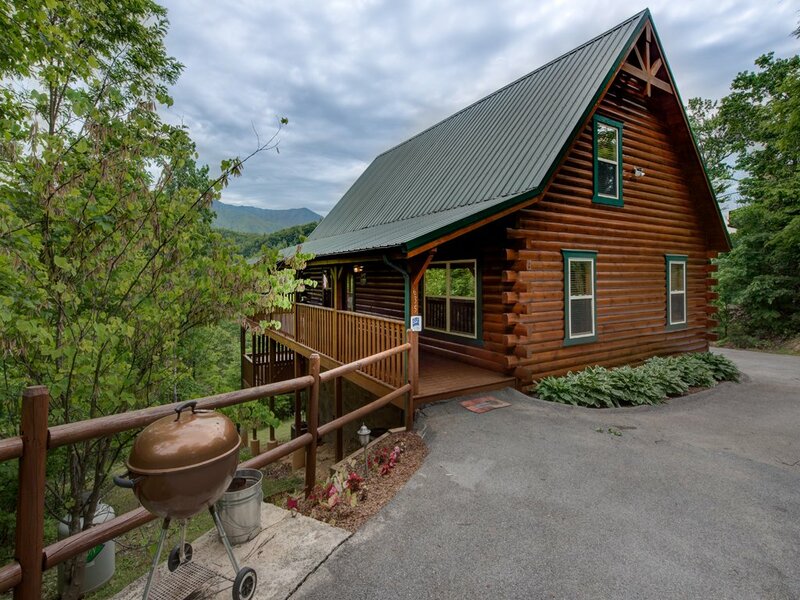 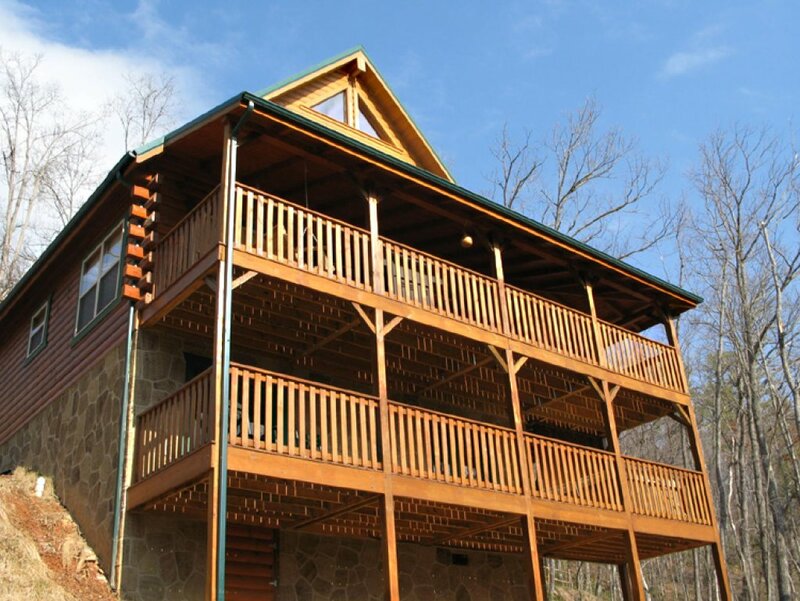 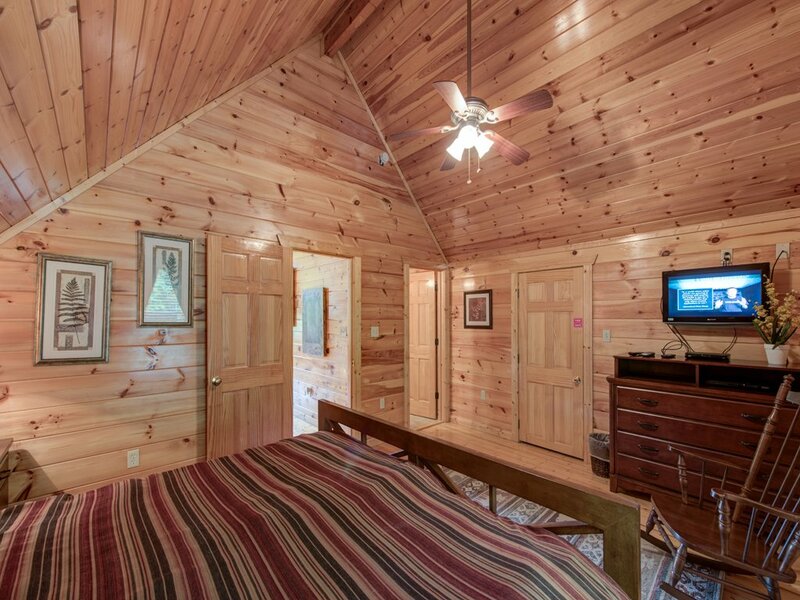 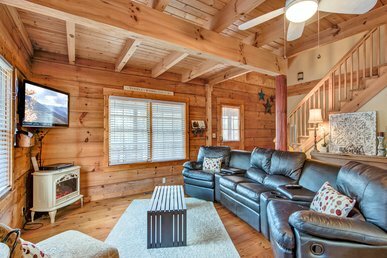 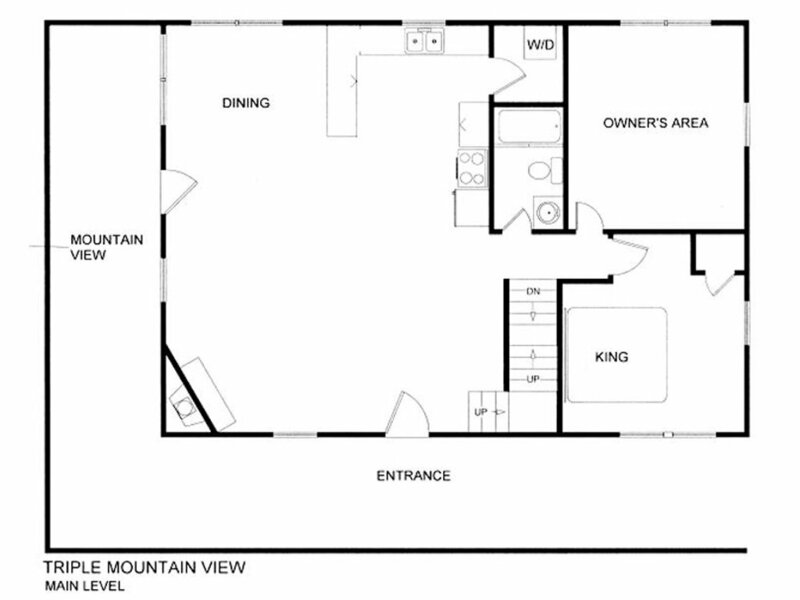 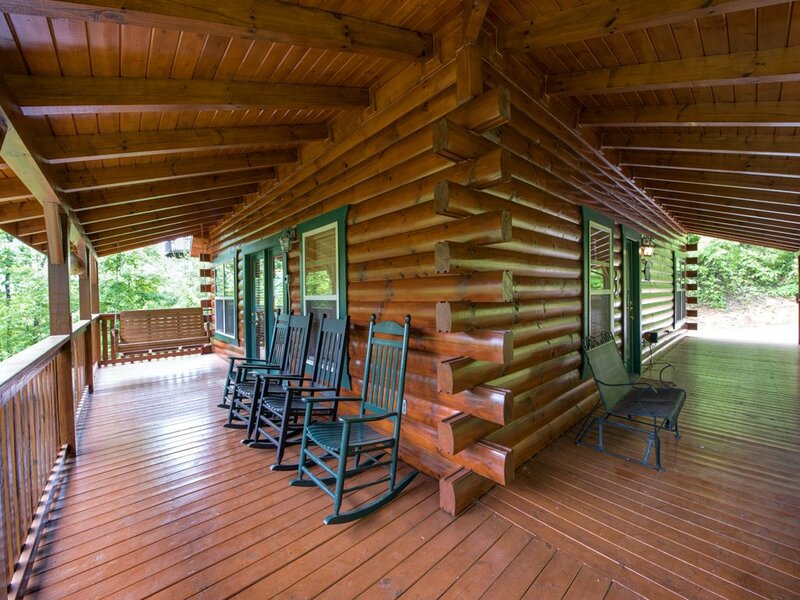 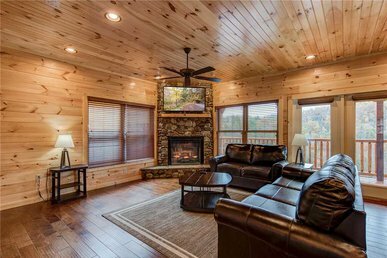 The location is perfect and very convenient to Gatlinburg strip. 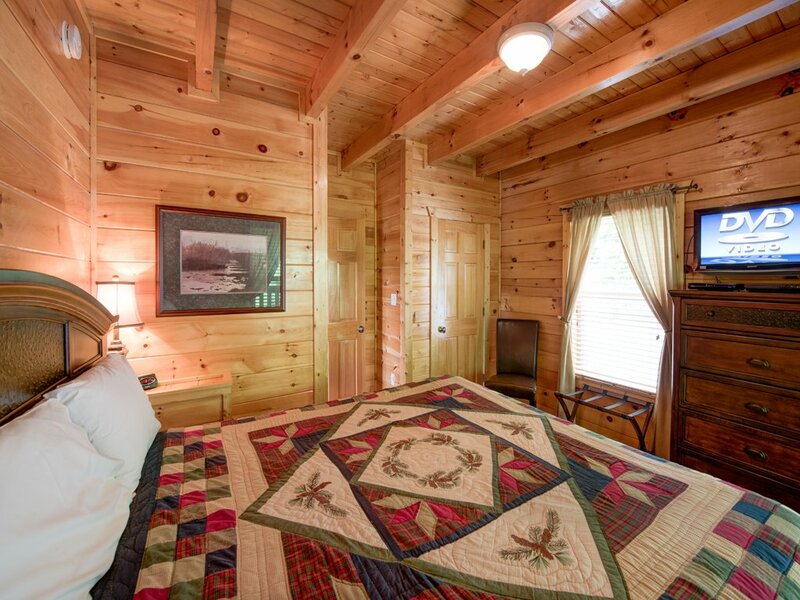 We were disappointed in the outside of the cabin however as there were huge spider webs on almost all corners of the cabin and windows. 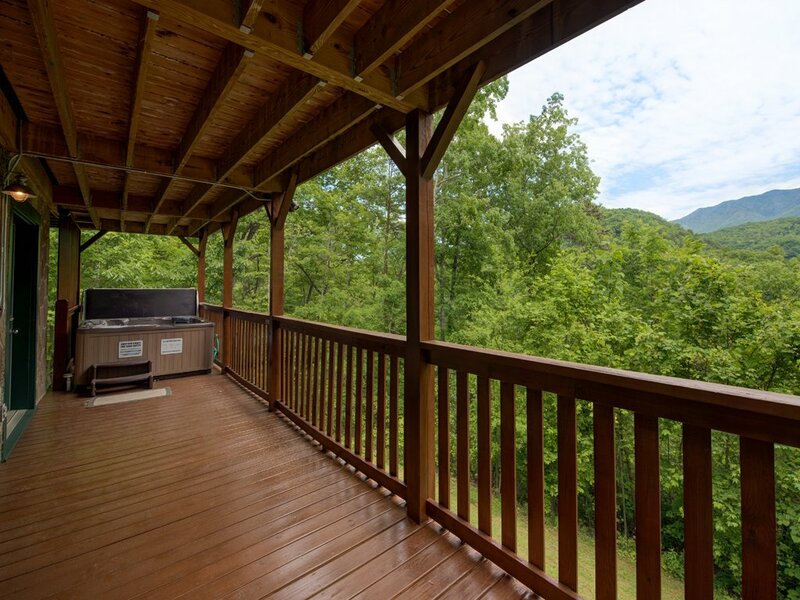 The deck could have used a cleaning too. 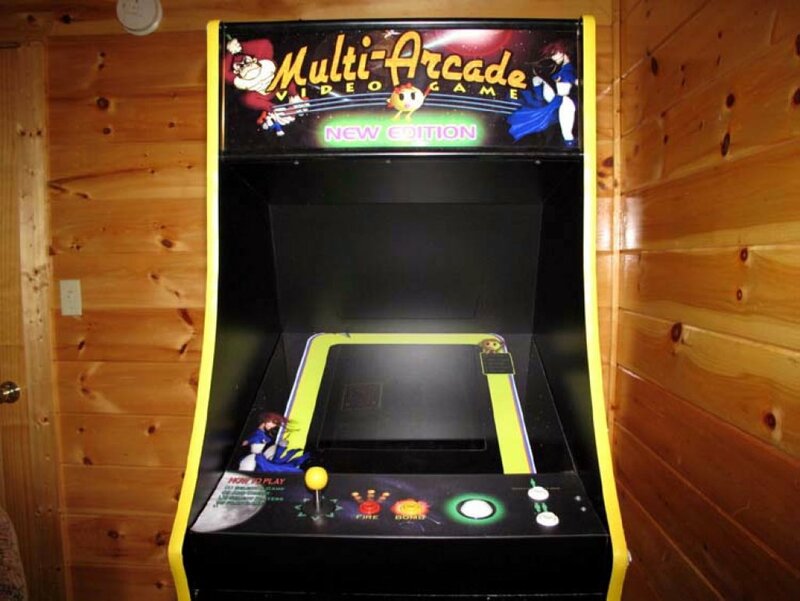 The arcade game was a big hit.